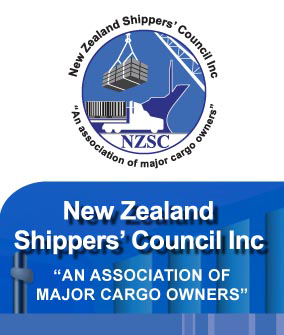 March 2018 - New Zealand Shippers’ Council Inc.
LNG in 2018 – Infrastructure must evolve to meet accelerating demand. – International commentary. The New Cartels Regime – what protection does it offer shippers?